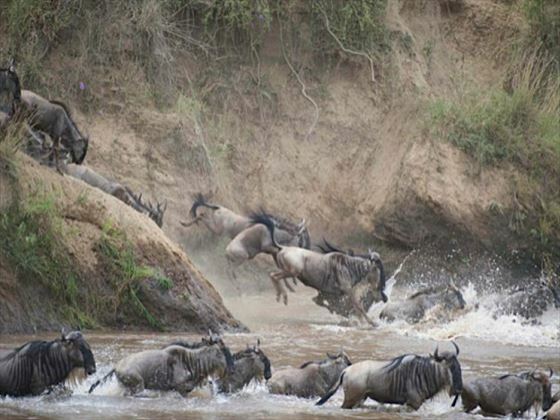 If experiencing the spectacular migration in the Masai Mara is on your bucket list, then this fabulous safari and beach holiday should offer everything you're after. 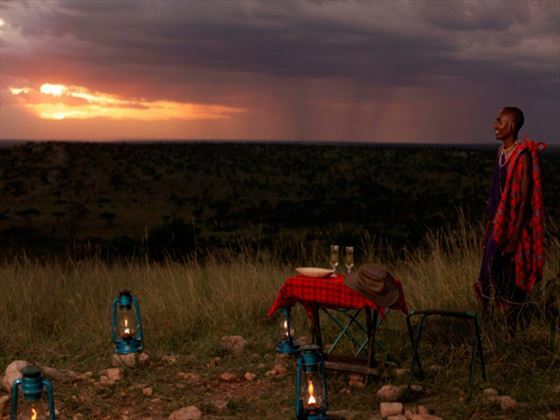 Spend 4 nights at the secluded and intimate Porini Bush Camp, located within the Ol Kinyei Conservancy. 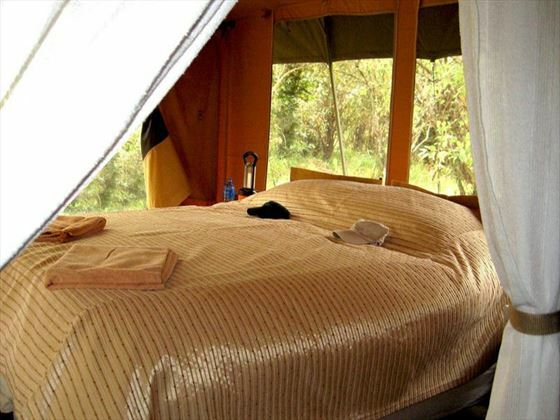 This genuine mobile camp offers a personal and authentic experience with just 8 tents and is ideally located adjacent to the Masai Mara National Reserve. 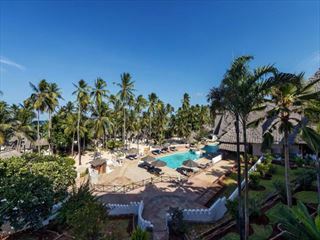 Follow this with a 4-night stay at the beautiful Diamonds Mapenzi Beach in Zanzibar, and your perfect holiday is complete! 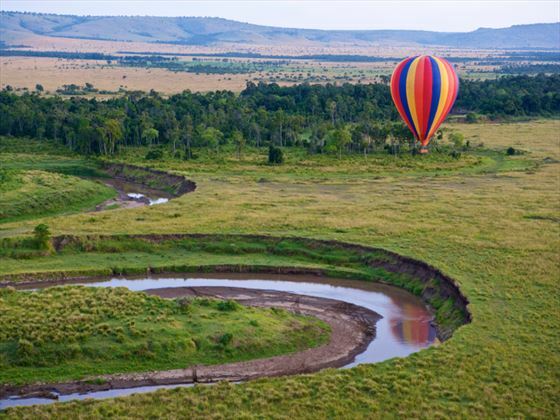 You will be met on arrival at Jomo Kenyatta International Airport and transferred to Wilson domestic airport for your short flight to the Ol Kinyei Conservancy. Upon your arrival, you will take the short trip to Porini Bush Camp, your home for the next 4 nights. 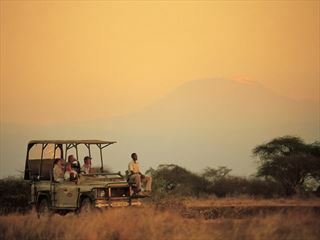 Later in the afternoon, take a game drive and sundowner before returning back for dinner and an overnight stay. Spend 3 full days enjoying the amazing surroundings. 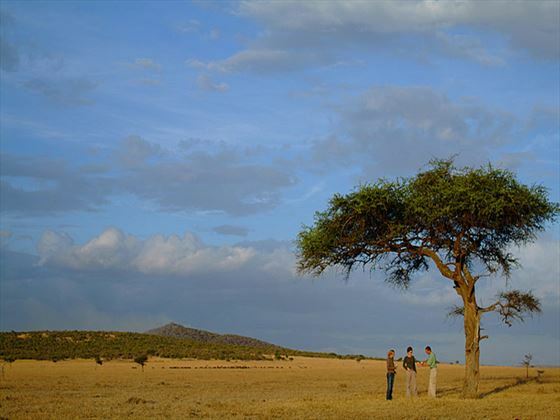 Your stay will include 1 early morning game drive and 1 early evening game drive each day in the Ol Kinyei Conservancy or the Naboisho Conservancy along with a full day in the Masai Mara Game Reserve. All meals and a selection of soft and alcoholic drinks are included in your stay here. Enjoy your final morning game drive before a hearty breakfast. Afterwards you will be transferred to the airstrip for your short flight back to Nairobi before taking your onward flight to the beautiful island of Zanzibar. 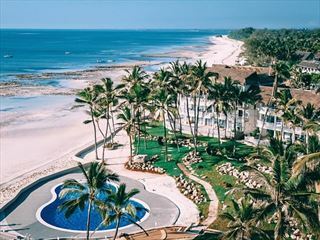 On arrival here you will be transferred to Diamonds Mapenzi Beach, an all inclusive resort located on a stunning white sand beach. 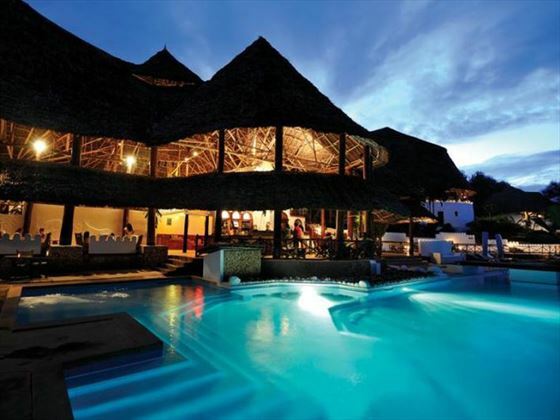 Spend 4 nights and 3 full days relaxing by the lovely pool or beautiful beach at this great hotel. Today, after breakfast, you will transfer to the airport for flight back to Nairobi for your onward travel arrangements. A relaxed and friendly resort, Diamonds Mapenzi Beach combines the luxury of Zanzibar’s landscape with a welcoming nature to create somewhere truly special. Surrounded by tropical bougainvillea, you’ll feel like you’ve stepped into paradise. 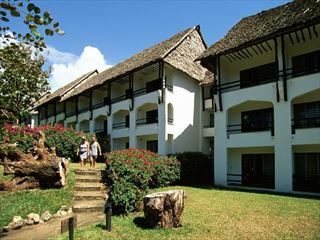 The staff here really make you feel at home, giving you plenty of chance to unwind and enjoy your Zanzibar holiday. We think the facilities are great, with a watersports centre, evening entertainment and on-site boutique to name just a few of the features you can enjoy here. The massage centre is great if you fancy a rejuvenating spa treatment, or you can simply relax by the pool – the choice is yours! The rooms all mirror the classic African style that can be found throughout the resort for an authentic feel. Top tip: The gardens lead directly to the pristine shores of the Kiwenga shoreline, so you can be on the beach in moments.